MX HDMI TO HDMI DIGITAL HIGH POWER CORD - 1.5 MTR. 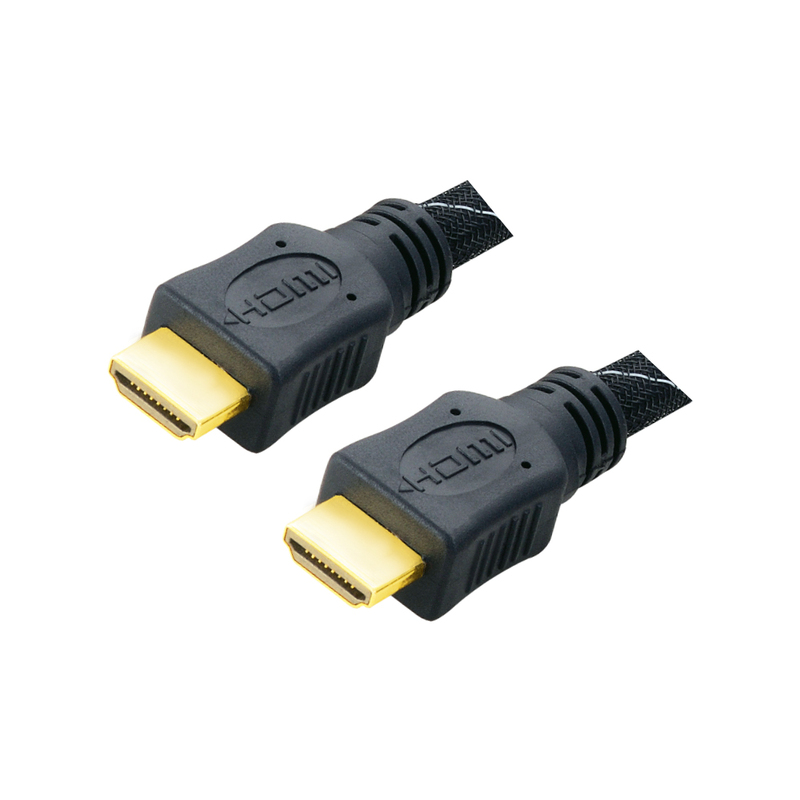 MX HDMI (High Definition Multimedia Interface) Gold Plated cable provides an uncompressed digital link between consumer electronics equipment. MX HDMI Cables supports standard, enhanced, or high-definition video and multi-channel digital audio on a single cable. MX HDMI dramatically simplifies cabling and helps provide consumers with the highest-quality home theater experience. MX HDMI High power cord. 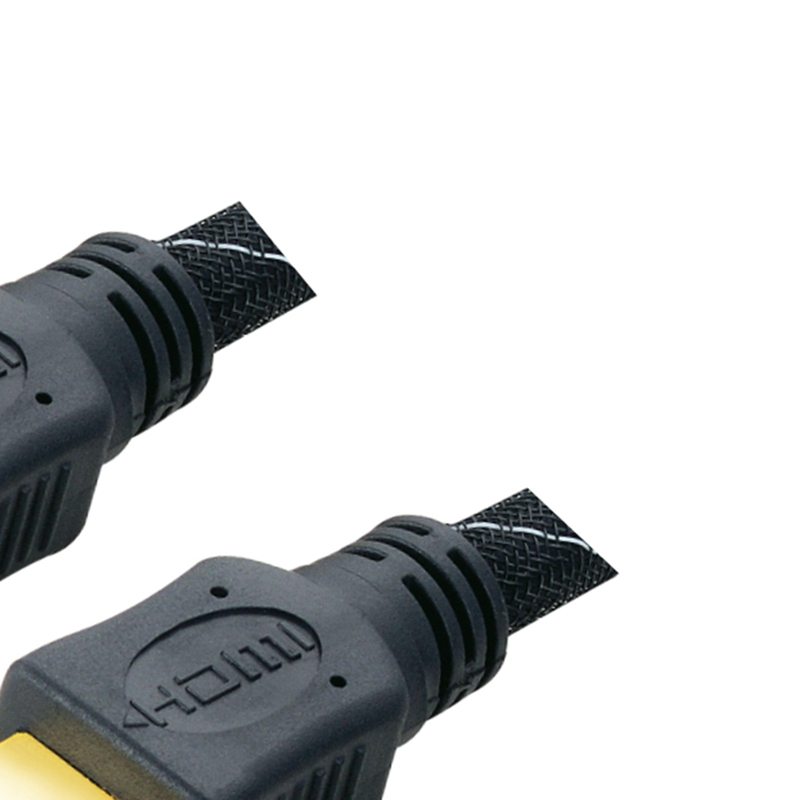 MX HDMI Cables comes with a nylon mesh for better protection of the cable. MX HDMI Cables have Attractive Design and Looks. 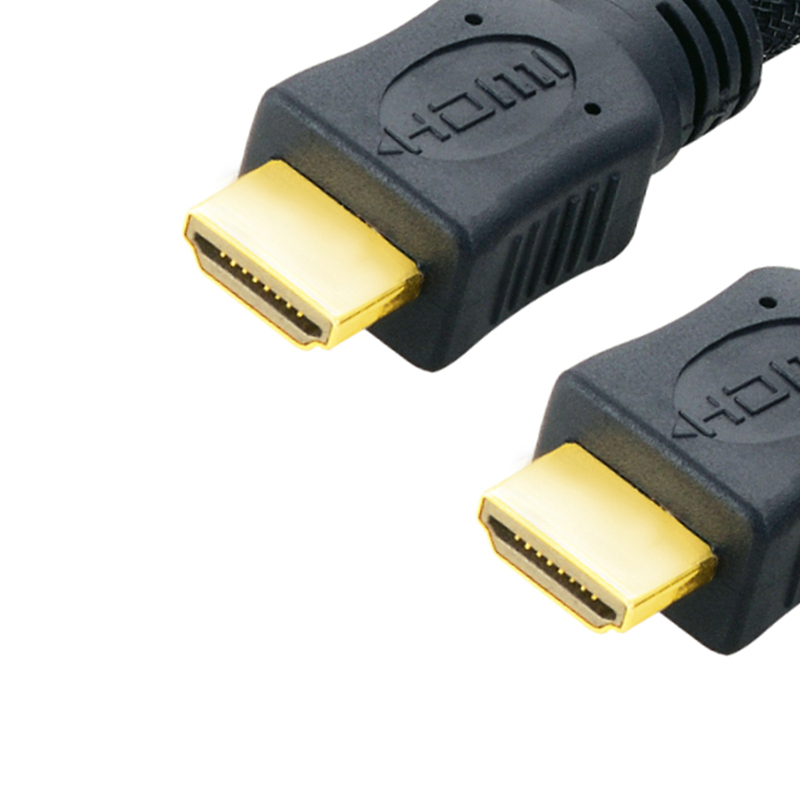 MX HDMI Cables have 24 k Gold Plated connector plug for high grad signal transmission & high resolution. MX HDMI Cables are Suitable for high definition video (720p, 1080i and 1080p). MX HDMI Cables have Low loss even over long run. MX HDMI Cables have Improved signal transfer with high grade oxygen-free copper wire. MX HDMI Cables have Highest quality Multi shielded cable material according to HDMI standard. MX HDMI Cables is a certified cable. For consumers, there is no difference between HDMI version 1.3 and 1.3a or 1.3b. These minor revisions to the specification typically relate to manufacturing or testing issues and do not impact features or functionality. In addition, HDMI Licensing, LLC is actively working with manufacturers to reduce confusion for consumers by de-emphasizing version numbers and focusing instead on product features and functionality. For Adopters, the latest HDMI Specification is v1.3a and the latest HDMI Compliance Test Specification (CTS) is 1.3c. Great picture, great audio, great durability, you really couldn't ask for more in a HDMI cable than this. MX HDMI Cables Inner shield 100% aluminum/Mylar foil shield. MX HDMI Cables Outer shield 95% copper braid shield. MX HDMI Cables Length is 1.5 Meters. MX HDMI Cables has Metal shield cord. This website is provided in a secure environment and to help protect against fraud your IP address (18.215.159.156) is being logged.